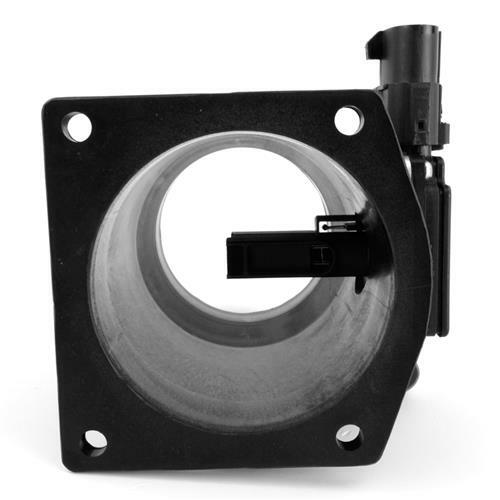 Increase the power in your 1994-1995 Ford Mustang Cobra 5.0 with this 75mm Pro-M Flanged mass air meter for 24lb injectors and fenderwell cold air kit! This part number is designed to only work on Mustang Cobra with 24lb fuel injectors and a fenderwell cold air kit! 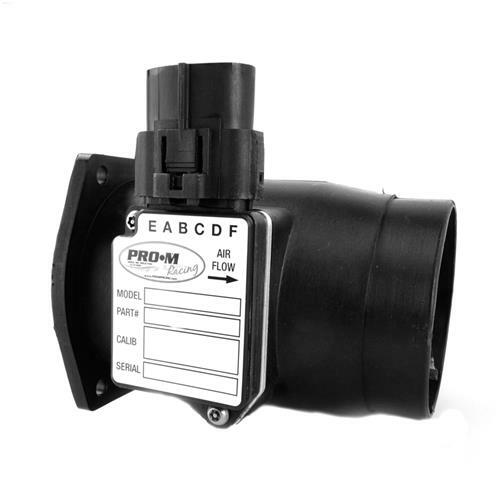 This Pro-M flanged mass air flow meter does not come with a CARB OE number for California residents.